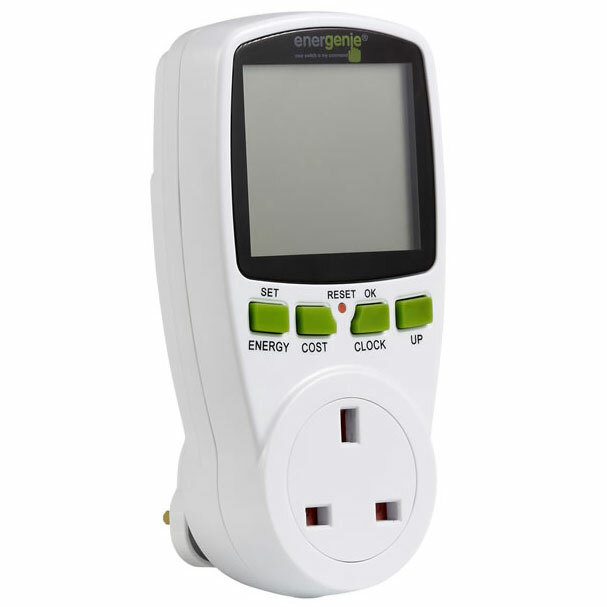 The brilliant and easy to use Plug In Power Meter from Energenie allows you to monitor the power used by any appliance or machine in your home or office. 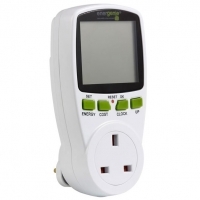 Simply plug the Power Meter into a mains socket and plug your appliance into the Power Meter. The Power Meter will monitor and measure the energy usage of your appliance so you can keep track of the cost of running it. Helps to lower your electricity bills and lower your carbon footprint.